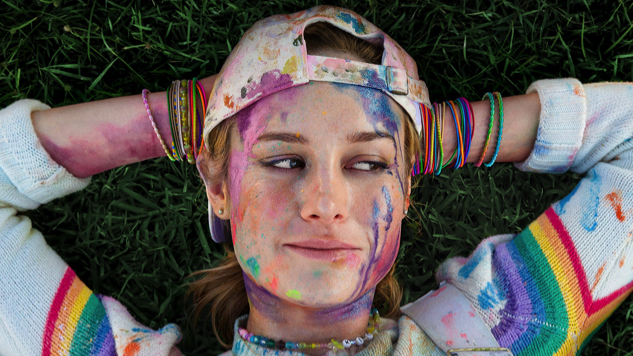 2019 has the look of a career year for Oscar winner Brie Larson, who’s not only taken the box office by storm as Captain Marvel’s titular hero—a role she’ll reprise to play a critical part in April’s much-anticipated Avengers: Endgame—but also is making her directorial debut with Unicorn Store, a whimsical coming-of-age tale in which Larson also stars alongside her Captain Marvel colleague Samuel L. Jackson. The Samantha McIntyre-scripted Unicorn Store is Larson’s first feature, but not the Room Academy Award winner’s first time in the director’s chair: Her resumé also includes The Arm, a 2012 short she co-wrote and -directed, and Weighting, a 2013 short she co-wrote and -directed, and starred in. 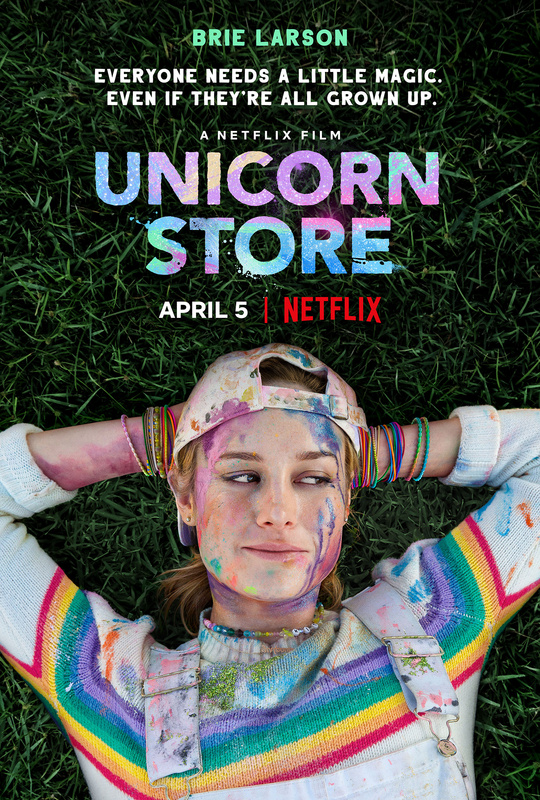 Unicorn Store streams on Netflix starting April 5. See the film’s new trailer and key art below, and find out what else is arriving on (and leaving) Netflix next month right here.